Firstly a big shoutout especially to Gleb on Bitcointalk much of this due diligence comes from him and many other community members. This will be updated continuously. POS 51% distribution — 51% of coins being sold to users. Leaving 49% in the owners hands, with regard to stability of the network and otherwise it would only take 3% in order to gain staking control or any form of control over the entire network. Using multiple different identities and aliases. Connection with multiple projects one being Bitbay. Deletion of connections and associations. Previous ICO’s and a history of leaving projects. Numerous blockchain startup projects have emerged in the last couple of years, and most of them have emphasized on their strong technical capabilities. Although Qtum team has already demonstrated its technical capabilities as one of the best in the blockchain community, we wanted to make sure our project could stand out in such a bombing marketplace. Therefore, we started the Qtum project with a focus on the well-designed governance structure and robust business applications. To achieve this, the Qtum Foundation engaged a distinguished professional firm, PricewaterhouseCoopers (PwC), to assist throughout the project. We believe PwC’s involvement will benefit the project in many ways with its global network and thought leadership in the financial technology industry. 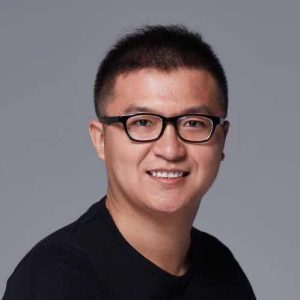 The BitBay development team has been asked to comment on the possible link between one of BitBay’s original founders, and Patrick Dai, a co-founder of the QTUM Project. 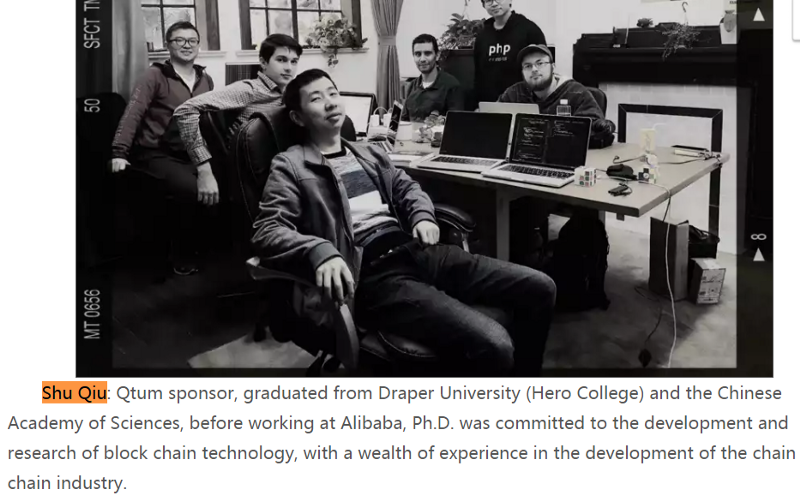 BitBay’s lead developer, David Zimbeck has confirmed the man using the name Patrick Dai from QTUM, was known as Steven Dai when he was associated with BitBay. Steven Dai walked away from BitBay with publically invested Bitcoin & millions of BAY from the initial offering which has never been returned. The BitBay team recommends extreme caution when it comes to investing in any cryptocurrency project associated with Steven (AKA Patrick) Dai. [10/24/2014 11:13:03 PM] xuguang dai: thanks! [10/24/2014 11:18:06 PM] xuguang dai: Hi sir, Thanks for you reply, i have added your Skype account. i will Fund you do some Research for sure, no need worry about that. Hope we can have a deep talk later. if you can help with the Bitbay Project, i will send you 100BTC+10% of BitBay coins. so no need worry about this sir. we want have a long cooperation with you sir. i am very impressed with your talent. [10/24/2014 11:27:00 PM] xuguang dai: i will go to sleep now, and will wait up 6 hours later. when you online, we can have a deep talk on this new Project sir. Thank you very much. [10/24/2014 11:42:38 PM] David Zimbeck: since this Bay software is originated in China, will it all be in Chinese? [10/24/2014 11:44:09 PM] David Zimbeck: so can you describe what it is you want coded? 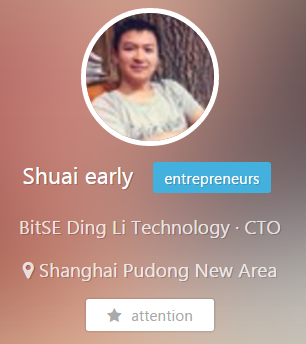 [10/24/2014 11:44:39 PM] xuguang dai: yes sir, can you add halo technology into Bitbay wallet? [10/24/2014 11:44:48 PM] xuguang dai: just like blackhalo ? [10/24/2014 11:45:47 PM] xuguang dai: so you have deep look into that Project sir. [10/24/2014 11:46:21 PM] David Zimbeck: ok however have you gone live with the thread yet? [10/24/2014 11:47:03 PM] xuguang dai: Not yet, we are still prepare the PreANN Thread now. [10/24/2014 11:47:22 PM] David Zimbeck: ok no problem, what type of markets do you want on BitBay? 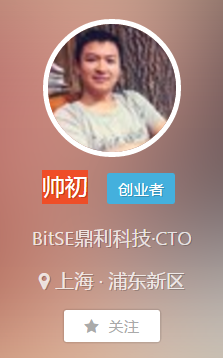 [10/24/2014 11:47:45 PM] xuguang dai: First，BitBay Project aim to Decentralize Everything. We have Centralized market place such as Amazon and Ebay and Alibaba for goods, we also have Centralized Software and APP distribute place, such as Apple Store and iTunes，We also have Centralized market place for Location Based Service，such as Car Rental and House Cleaning Staff and so on..We have Centralized market place for everything in real life, include videos and music and books, also personal skills. Bitbay Project will Change this forever. Bitbay platform will be a decentralized market place for goods and service. We will integrate the most cutting-edge technology in crypto world with real lifes. We will also expand the boundary of crypt currency. Just image, you can buy everything and service in Bitbay platform with Bitbay currency. If you want to buy some goods, you can pay it with Bitbay, if you want any services,such as you want a experienced programmer to teach you how to code, you can pay it with BitBay, if you want a Pizza from Papa John’s, you can pay them bitbay, if you want a driver，you can find a good driver in our Service/skills market place，and you can pay him Bitbay. “www.tilepay.org/ Tilepay is a IOT platform based on bitcoin blockchain technology，people can buy and sell data directly all over the world. It’s a Data Alibaba. in alibaba, we buy and sell goods, for in tilepay，we buy and sell IOT data all over the world! 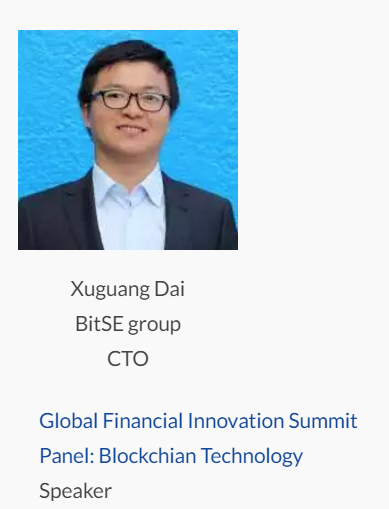 “Combined with BitSE in the block chain industry experience, Shuai early that the block chain technology on the financial industry’s main impact is mainly based on two dimensions: First, the block chain technology”. Lately some concerns have been raised regarding my past involvement with the BitBay project. Firstly, I’d like to confirm that I was indeed involved in the project, going under the name of Steven Dai. I, Xuguang Dai by birth, have been using the western nicknames Patrick and Steven interchangingly in order to engage smoothly with western partners. This is a commonplace practice in Asia, and in fact, I still use Steven from time to time. As it is clear by now, the BitBay project was indeed highly problematic, with many goodwilling investors and entrepreneurs, including myself, losing some money and time invested in the project due to malevolent activity of some individuals. My involvement in the project began in 2014, with the intent to support the development of decentralized commerce and the blockchain space in general. However, I soon found out the hard way that not all involved in BitBay’s operations shared these goals. With questionable ends and actions surfacing, I decided to leave the project in 2015, after doing my best to support the remaining developers and handing them all BitBay related holdings under my control. These assets included about 70 BTC, which were transferred to BitBay’s developers before my departure from the project. I want to assure you that I regard integrity and rightful conduct as my main priorities in all my business activities, past, present and future. I am confident that my performance in cooperation with the rest of the Qtum team will assert itself very soon. “Let me be very specific here. And you investors make up your mind from there. This will elaborate on my somewhat emotional conversation on Slack. My hands were literally shaking from emotion as it brings back very painful memories. I’m not afraid to confront it again though. The point being he got 10% of BitBay for free that was sold on us. He got 191 BTC minus the 20 he put in the dev fund. The dev fund was 100 btc. There was 5 members so you divide that by 5. Thats 20 each. This deducts it to 171. Steven did release the 2nd key to that multisig. It was a dev fund it wasn’t Stevens money other than 20 btc. Bob and Gekko stole some of it so that lowered it down from 100 to roughly 50–60. I would have to check year old Skype logs to know exactly what Steven said they took. to the multisig (you know its multisig BitHalo because it starts with a “3”). So if Steven/Lin added anything to that it was less than 16 btc. Since Bob and Gekko got 1/2 of the dev fund. So that means Steven got 155–171 BTC and 10% of BitBay which he got for free. Steven Dai will not be wise to deny those numbers. Then he admits much later that him and Lin bought some at the bottom so potentially Steven had 20%. Dai will not deny this as he knows we can produce more chat logs and he himself can probably give you txids of his wallets. Ask him yourself. He then proceeded to sell all of that on BitBays head while I stayed and built this project. He got free coins and didn’t stay to help build this. Him leaving in 2015 is immediate. 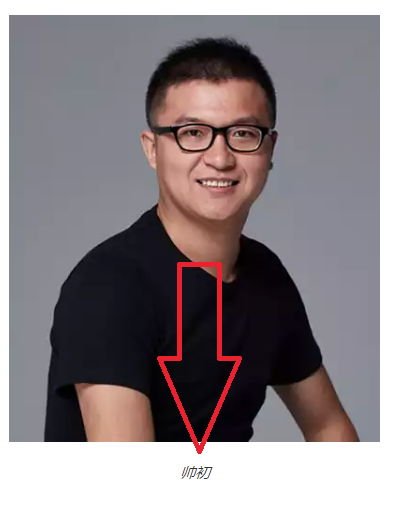 He started BitBay in November 11th 2014 so thats only a couple months. Our statement stands. By his own admission, he did in fact abandon this project with investors money and did no work in return for it. If anyone thinks that is okay then that is very sad indeed. If Dai wants to say he and Lin did not sell all their BitBay all he has to do is send .001 BitBay from each account he holds to prove how much he has left. Of course that will never happen. He rambled on slack about “Giving it to BTER” whatever that means. It went to the inky void I guess. Why did I say “Steven is a nice guy” after the ICO went south? I was not happy with him at all. Lets make this clear. But I do try to be professional. Because everyone in BitBay was told by Steven himself he would not leave the project which turned out to be a lie. I have skype logs of me trying to contact him for years. Google voice logs of me trying to call him to no avail. After repeatedly pestering him he gave 500 dollars. He said he would do so every month. That also turned out to be a lie. I sent him messages monthly and private emails and phone calls which all got ignored after that. Dai may also claim he paid for a website and this is true as well. Our team did try to get him to participate it was extremely hard and was more work than its worth. Dai raised the point that Elmer asked for a settlement. That is Elmers business, not ours. He got seriously effected since he flew to China and met Gekko and Dai and Lin in person and lost over 100 bitcoins. I personally have no interest in Dai’s money. All I wanted was his time and energy to honor his word to investors. Then he gets it all back with a refund from Lin(BTER). Lins exchange later gets “hacked” for millions of dollars in their cold wallet. They gave Bobsurplus 500 BTC before the project even finished funding which is extremely crazy. There is a txid for that. Bob claims he “did marketing” for that. Instead he FUDs his own project from Bays launch since it was a character assassination. The project was set up to crush me, it was a hit job. They chose the “Baywest” toilet paper logo for the BitBay logo. Something Gekko and Bob were proud of. None of their financials were made aware to me until I saw the ICO funding. I was the one to blow the lid open on it. 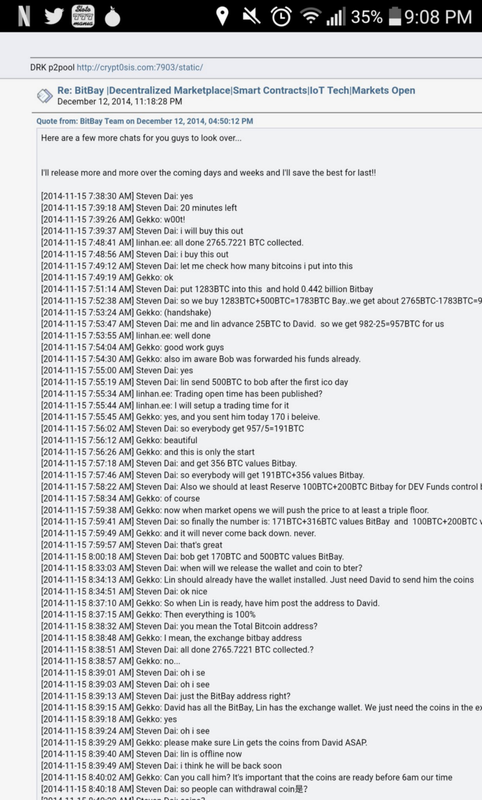 Bob/Robert Duskes/International Rob was counting on that, used fake profiles to shill me the second the ICO started, Barabbas is Iconicexpert and Bobs shill profile(tons of evidence they use this to shill on the internet on reddit and other forums this was already exposed), and you can get clear evidence of shilling by looking up “Diabolic” for example on bitcointalk which Gekko/Ryan Wright created for the sole purpose of attacking me. Bob starts a “Zimbeck is a scammer” thread to divert attention. No actual accusation was made by the way, its just a dump of chat logs proving i knew him. Guilty by association. And to be honest gets me upset that Bitcointalk mods did nothing about it. Mprep seemed to be partial to Bob in private convos which makes me lose a lot of respect for this forum. Theymos never even responded to a single message despite me trying at his emails, reddit and BCT. Because of the chat log spam it ranked high on Google. Bitcointalk lets anyone post an accusation and these propagandists counted on it. To make matters worse they had been using me as a fall guy from the day the ICO ended and you can see evidence of this. Kronengburg broke under pressure and admitted to being paid to harm my rep. You can look at his comment history if you like. Steven was just a liaison for Bobsurplus and Gekko. I didn’t know who Bob was until a few days before ICO. They needed my name for the destruction of my reputation and profit off the years of hard work I put into Halo. They all worked together on BitSwift as Paul from BitSwift will confirm. Its really old news. I made the mistake of claiming Steven was involved in Ghostcoin and that was a rumor I had heard a long time ago which i realize can’t be backed up. However I do think Steven will even admit himself working on BitSwift and Paul can back up my claims and I doubt Steve will deny this. BitSwift was a Bobsurplus thing and that is not good news. Paul tried to warn me after ICO but by that time it was too late. We don’t want to relive the past. 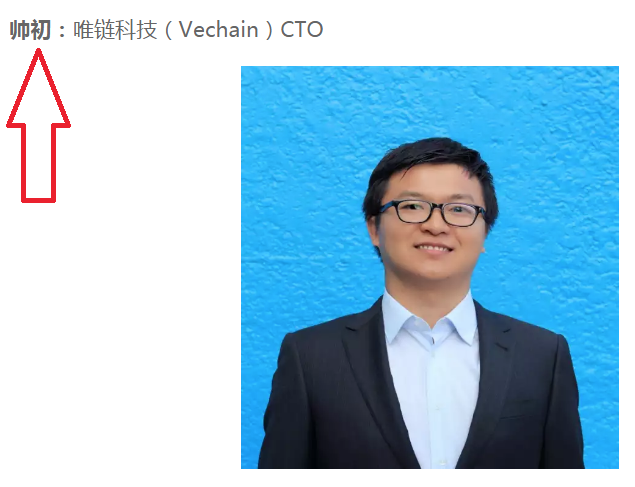 Just be aware this is the guy running Qtum. It saddens us that Qtum is going forward with an ICO despite all this. We won’t “fud” Qtum. We simply tried to prevent further damage Dai might cause by enriching himself with investors funds as he did with us. 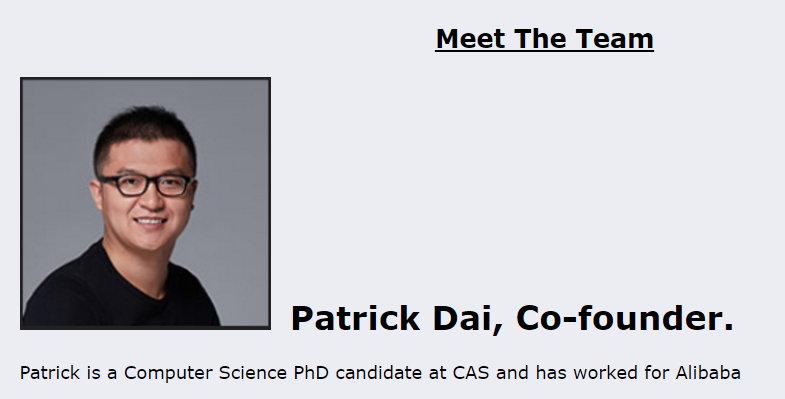 Anything beyond this you should direct your questions to Patrick Dai. We will issue our condolences to the Qtum team as well and any conflict of interest developers may face working for him. Just take a very long pause to think about what is being said here and decide if you are okay with taking investors money and letting Dai manage it knowing what you know now. We personally think ICO is a bad idea. If Dai already got a million, why not prove his concept first and not even hold an ICO? If he releases a working project then move forward. Just run it on testnet until its done? But thats probably wishful thinking… there is no justice in crypto it seems. Can you prove he will not get free coins in Qtum? Can you prove he doesn’t have a deal with private investors for them to get free stake or refunds from the ICO funding? The same modus operandi was used on us in BitBay and that you can prove beyond the shadow of any doubt. BitBay has moved beyond what they have done, through all the adversity. I’m going to finish this project even if it kills me. Even if i don’t make a dime off it. I’ve worked 2 years since ICO and will work 10 more for free if I have to. We don’t want your money, angel investment, nothing. We are not interested in riding your marketing. This will be my last comment on the subject. My full time job is coding, not social media management. [2014–11–15 9:19:48 AM] Steven Dai: and we control 60% of the Total Bitbay..
[2014–11–15 9:21:18 AM] Gekko: how much total % we have now? 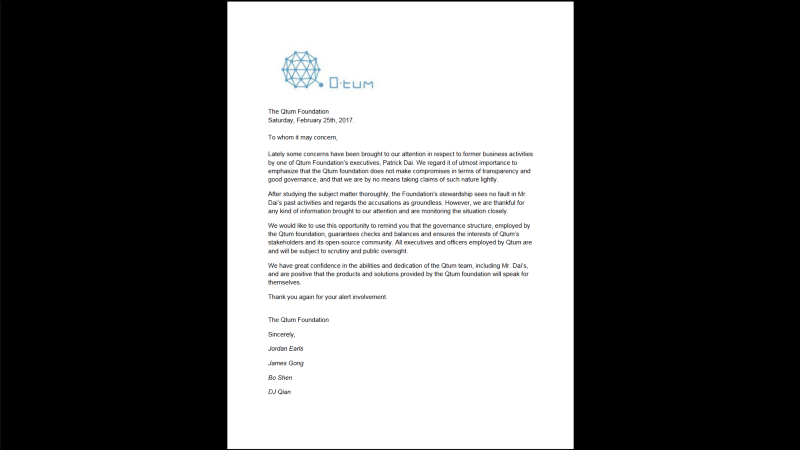 This is probably the furthest down the rabbit hole I have had to go with a project, I believe the QTUM foundation needs to make more clear statements as to who this person is and what is their correlation with other projects. They also need to demonstrate working code around this technology.